Portland Oregon leaf clean ups are a part of PNW Fall seasons. 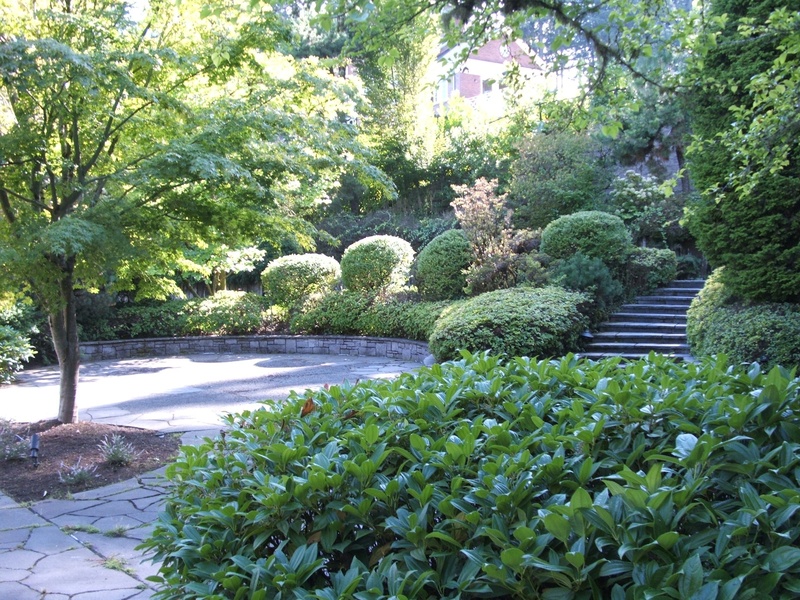 Admirable landscapes can clean up those unsafe leaves and haul them away. The debate in the flowerbeds is when to leave them and when to rake them. Its a case by case basis. Why is it important to clean up leaves in the Fall?